We are so excited to announce out brand new Teens Yoga course. 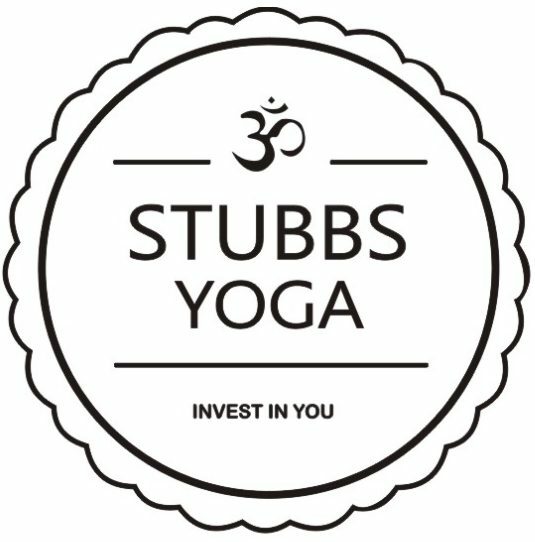 The course we will introduce yoga to your teen along with breathing techniques and meditation. The course will aim to improve students existing flexibility and strength. We will explore many postures and styles. Not only that yoga will help your teens self confidence and promote a positive body image. The breathing and meditation techniques that the students will be taught will help your teen with the immense pressure that they are under in today’s society. The studio will be a comfortable warm heat but not hot and classes will last 1 hour.